We have refreshed our logo to reflect who we are today and to symbolize our dynamic future. This wasn’t a decision we made lightly. We are proud of our rich history. That’s why our new logo retains core colour elements. In the upcoming months we have to update all our collaterals, marketing literature, online presence, stationery, etc with the new logo. We are aware that changing a logo is a process that can involve many steps and take some time, so we will finalize it gradually. 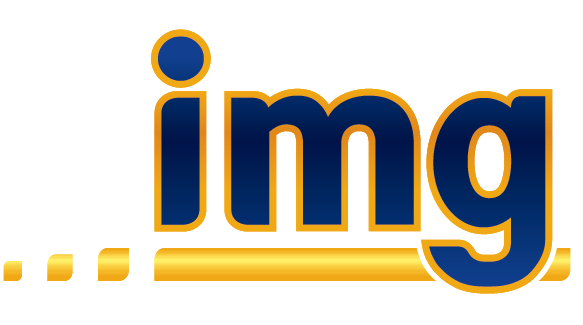 Look out for IMG vehicles branded with the new logo and tell us what you think. We are excited about the change and would welcome your feedback.